Shop Ugly Dog Hunting for a wide variety of Dakota kennels and vault systems. 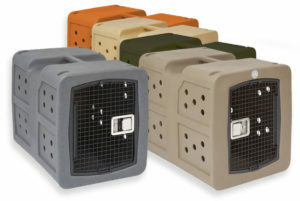 Shop a variety of Dakota products such as the medium G3 kennel, large G3 kennel and extra large G3 kennel. Ugly Dog’s hunting supply department is your one-stop-shop for Dakota kennels and vault systems.